Brackets serve a very simple purpose: they hold things up. Usually implemented in wall shelves, these little triangular bits of wood and iron can actually be used to do a whole lot more. You can add a charming accent to your hallways, create new and useful storage above your door frames, the possibilities are endless. 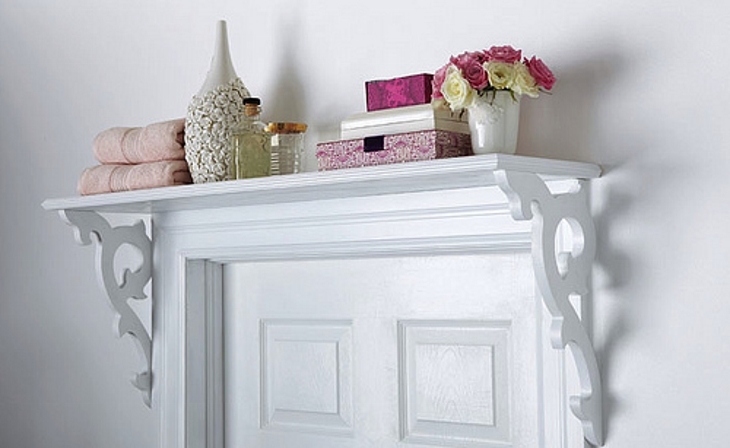 If you have some spare brackets lying around, here are some clever ways to add a touch of flair to your home. 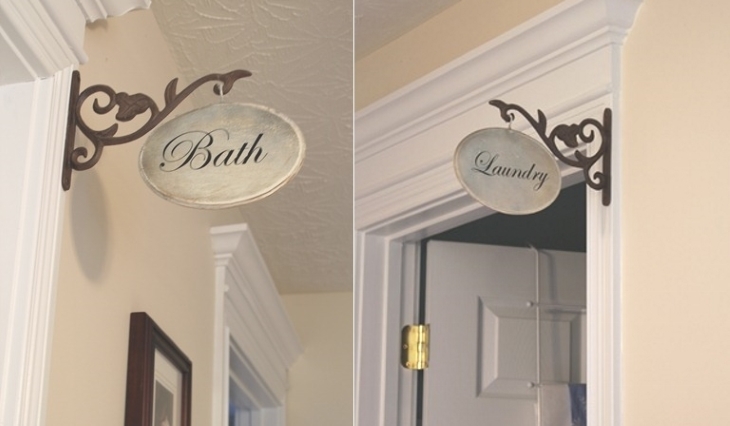 Make antique “street signs” to label the rooms in your house. Get a step-by-step tutorial at My Cottage Charm. 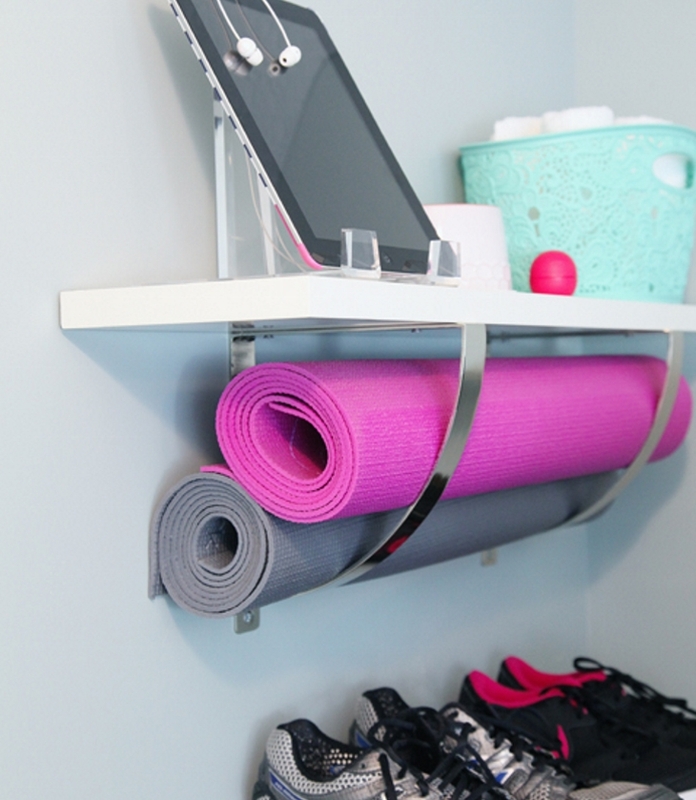 Make a shelf with nifty storage space underneath for your yoga mats. Right-side up is boring. 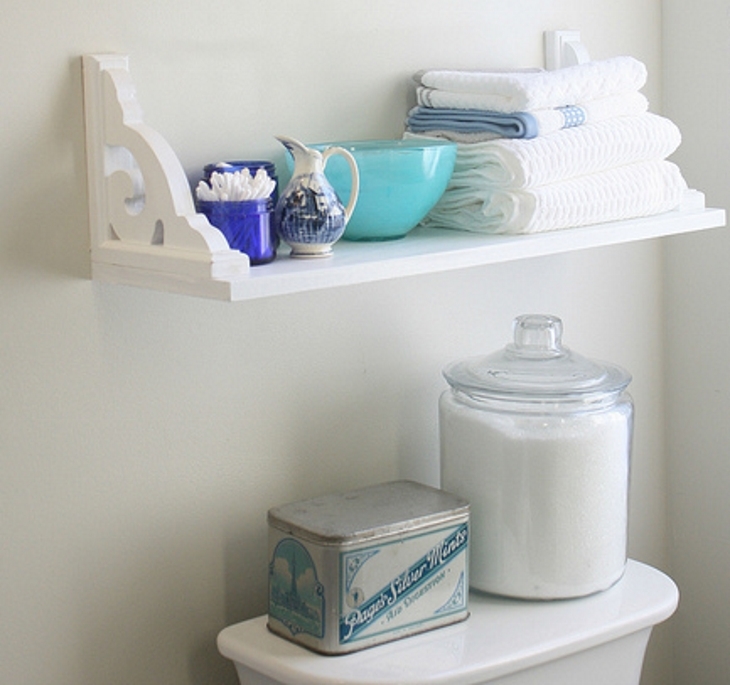 Add some vintage flair by putting in an upside-down shelf. 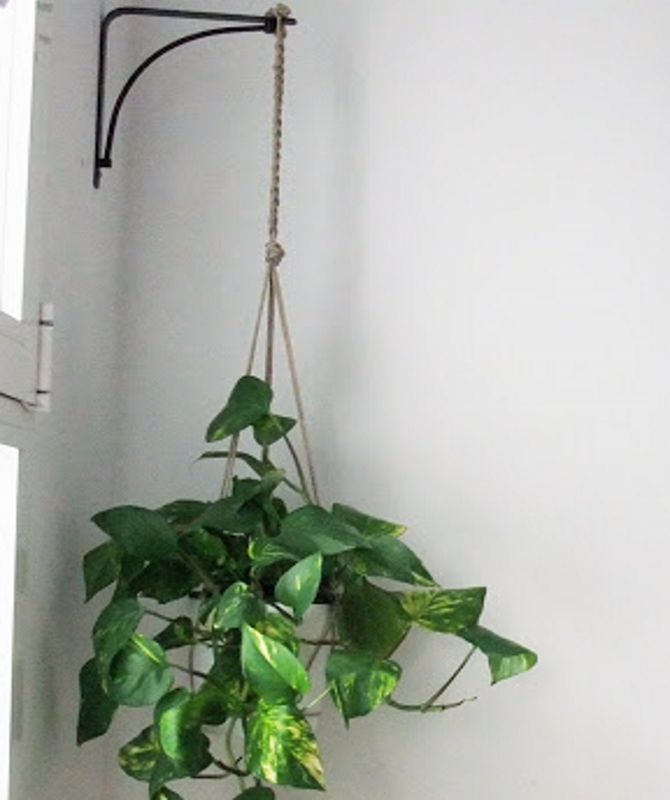 With a pre-drilled bracket and some heavy duty twine, you can make a floating indoor plant holder. I Came To Dance can show you how. Create more space for your belongings by installing a shelf above a door. 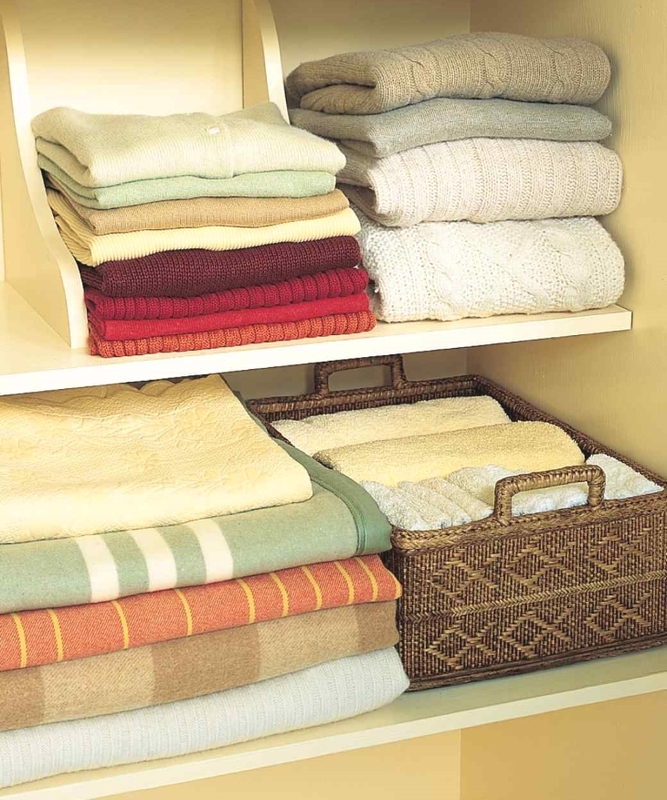 Keep your linen closet organized by using brackets as dividers. Looks great and keeps things nice and tidy. 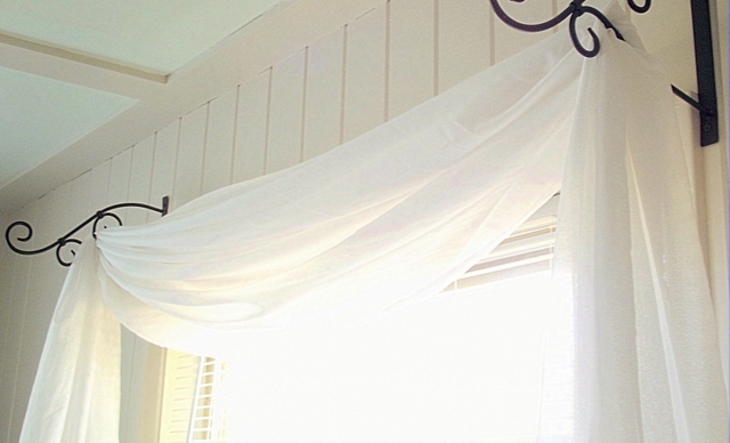 Drape a curtain over a window with the aid of two brackets to add some romance to the bedroom. 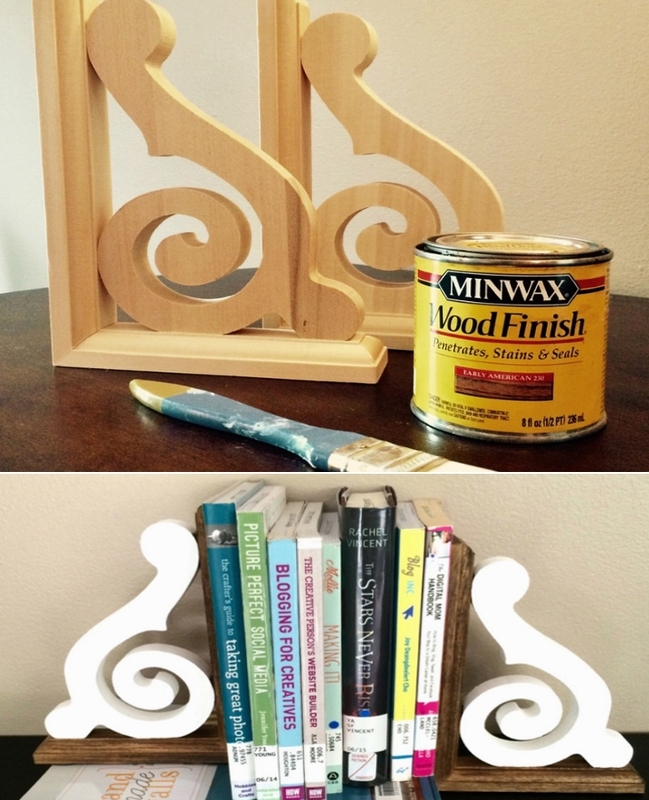 Keep your books in line by making your own bracket bookends. How cool is this?! 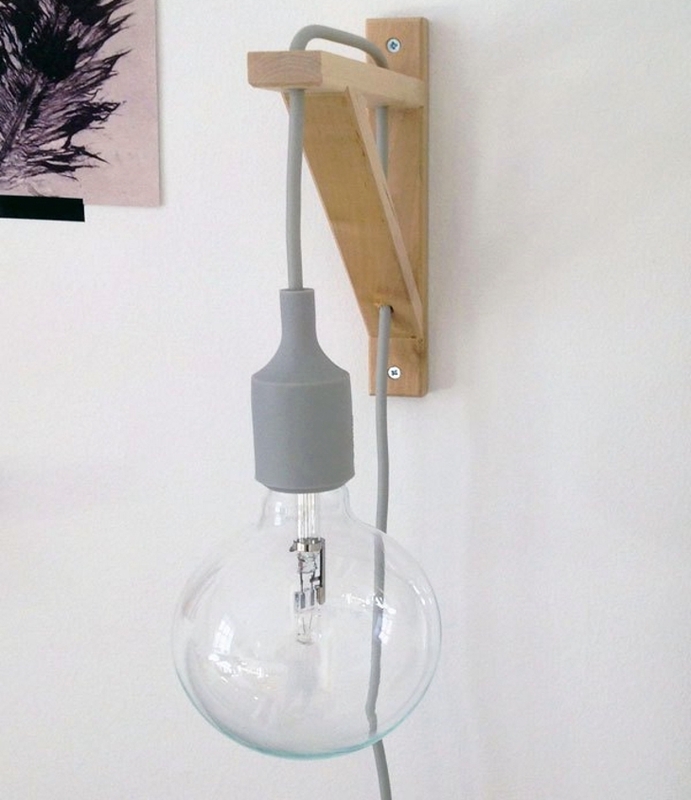 Create a simple and rustic looking wall lamp that doesn’t take up too much space. Find out how to make this with help from That Nordic Feeling. 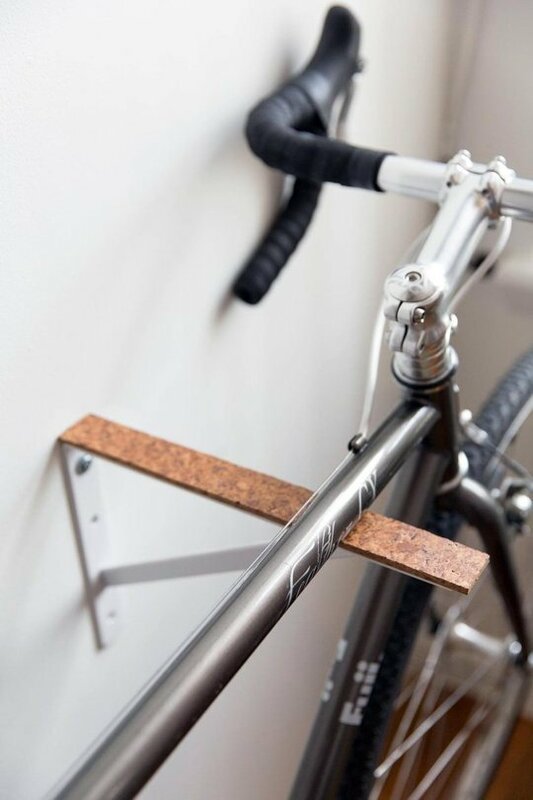 Maximize floor space by storing your bikes against the wall using these simple IKEA brackets. 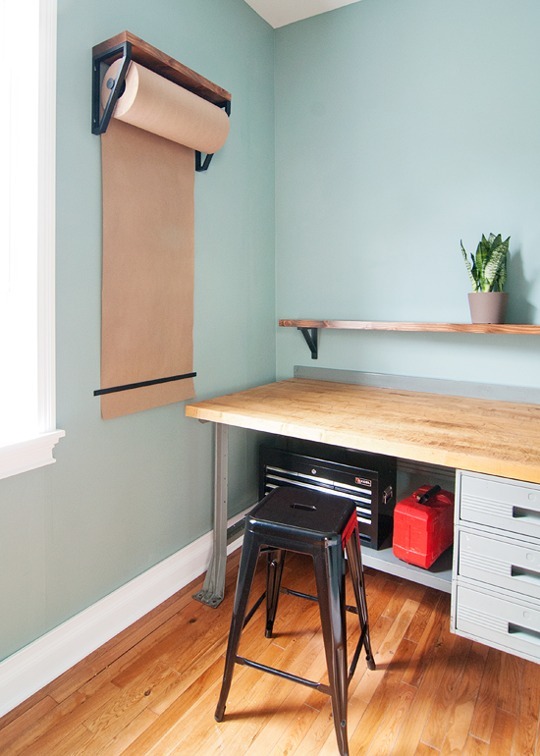 Straight out of Santa’s workshop, modify two brackets to create a kraft paper dispenser. Yellow Brick Road has a great guide to help you make your own. 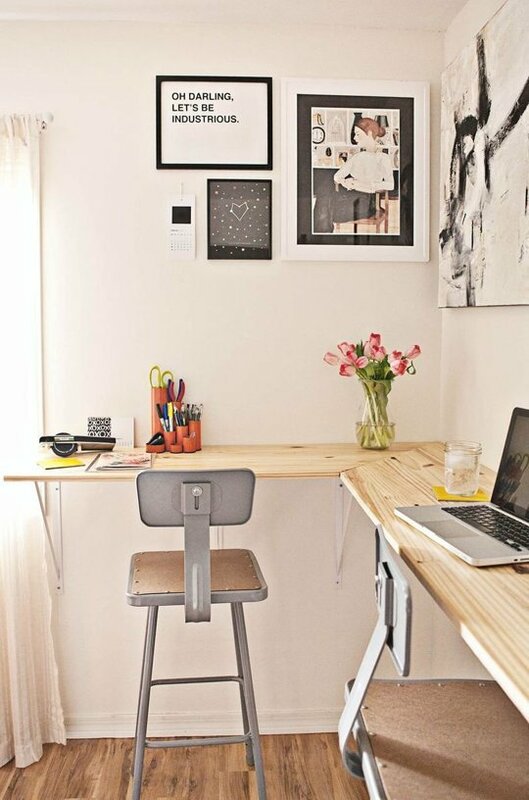 With some planks of wood and a few brackets, you can create a lovely desk that perfectly hugs the walls.